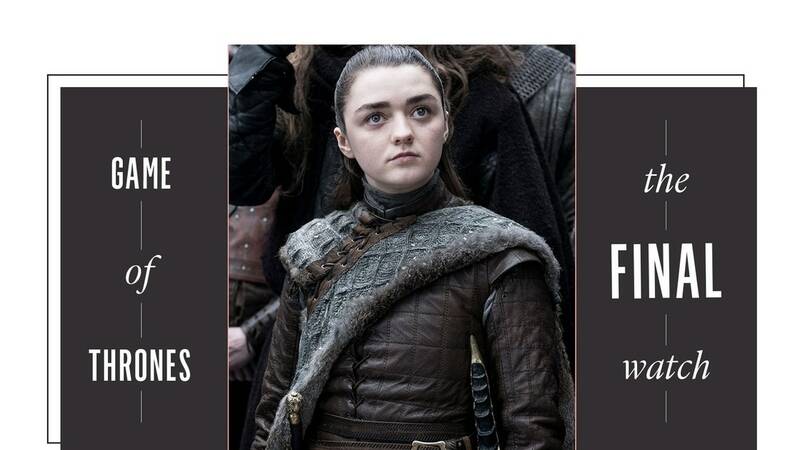 In a recent interview with Vanity Fair’s “Still Watching” podcast, Thrones weapons master Tommy Dunne teased what is very likely this new blade: “There is one creation in Season 8 that is absolutely phenomenal. I wouldn’t be surprised if Williams (and her stunt double) weren’t given many more opportunities to show off their stuff in this final season. After all, what’s the point of training to fight all series long if you’re not gonna go for broke when the Night King comes to town. Once upon a time, Lena Headey’s queen had long hair and a closet filled with colorful frocks.